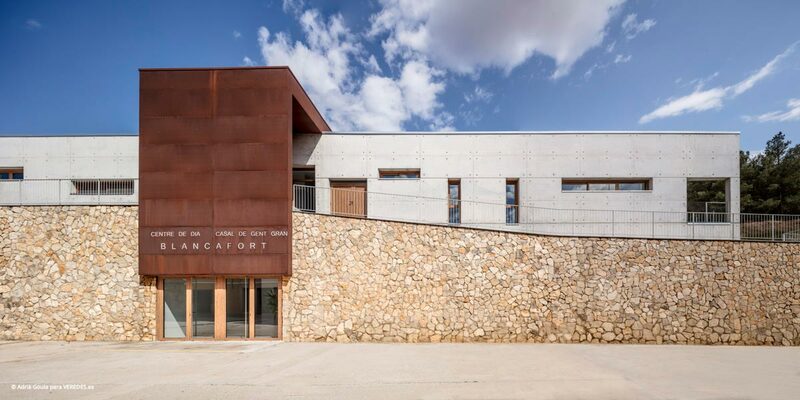 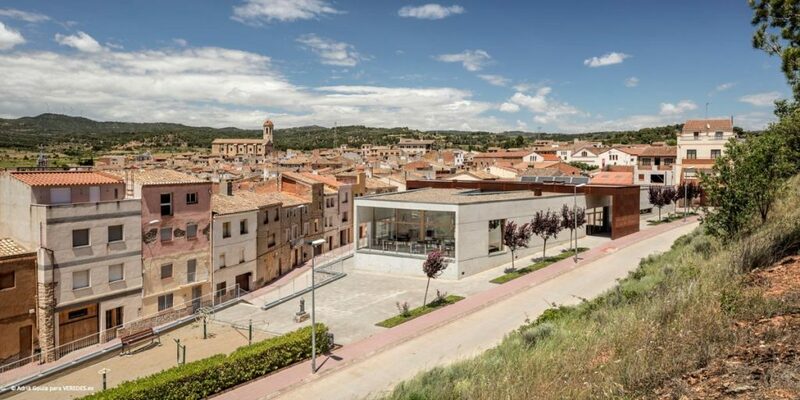 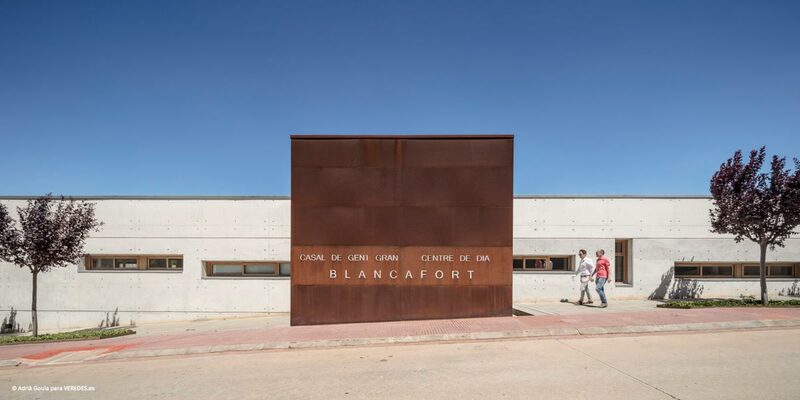 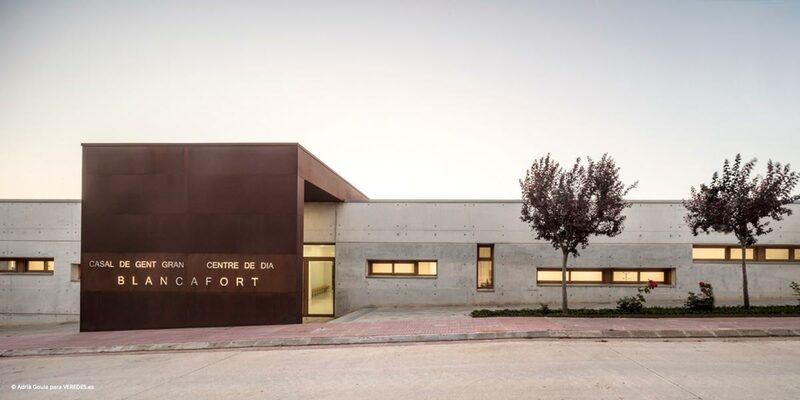 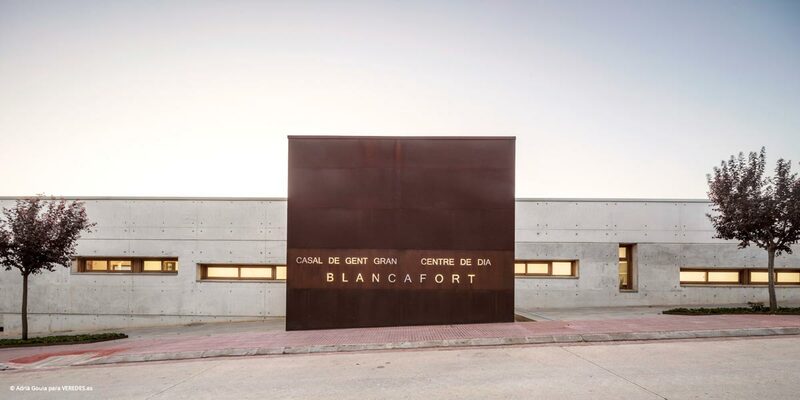 A social building necessary for the elderly of the village of Blancafort and its neighboring municipalities. 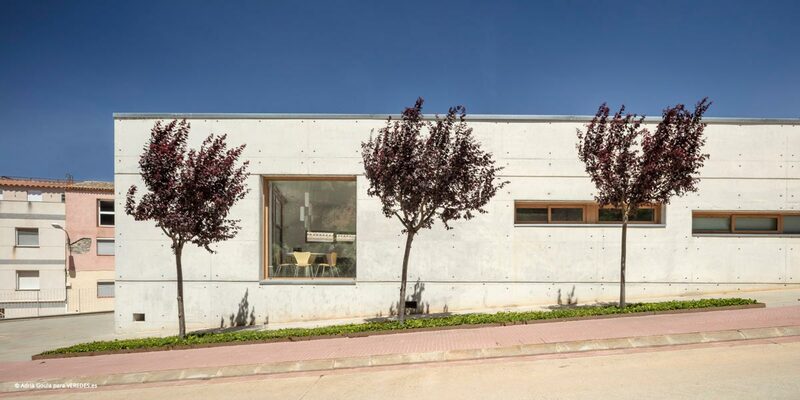 This project has main two functional components in entire complex, one is Home for the elderly and second is Day care center. 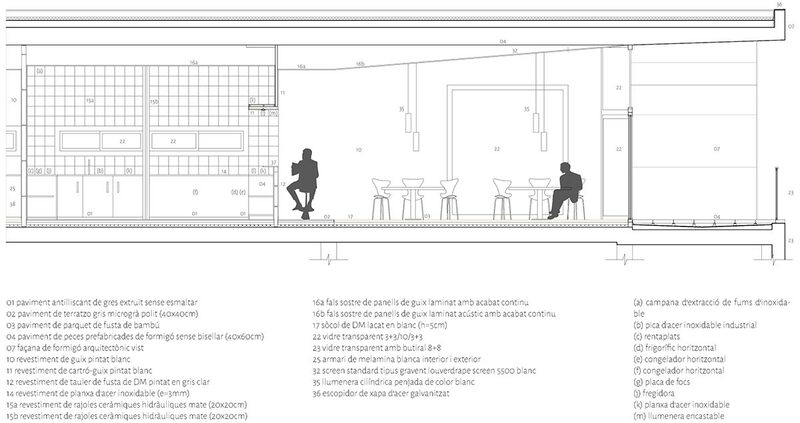 We work precisely to combine this two activity in design program. 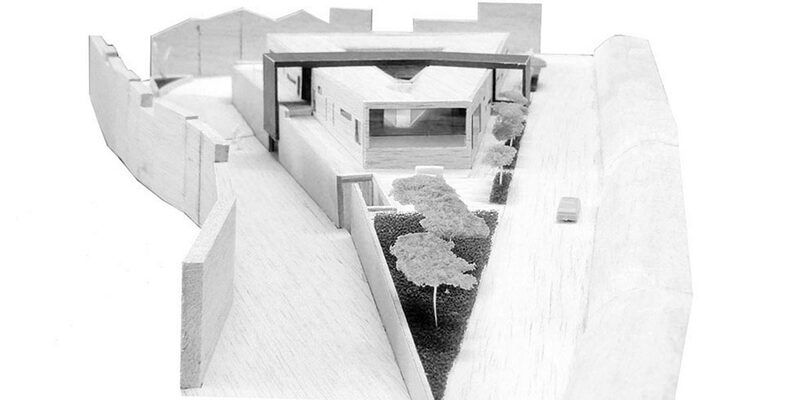 The initial observation of the plot and its environment led to consider that the future building did not have to solve only a program and a requirement of an isolated building, but it also had to help consolidate the nearest urban fabric, creating an entrance to the village with its own personality and public character. 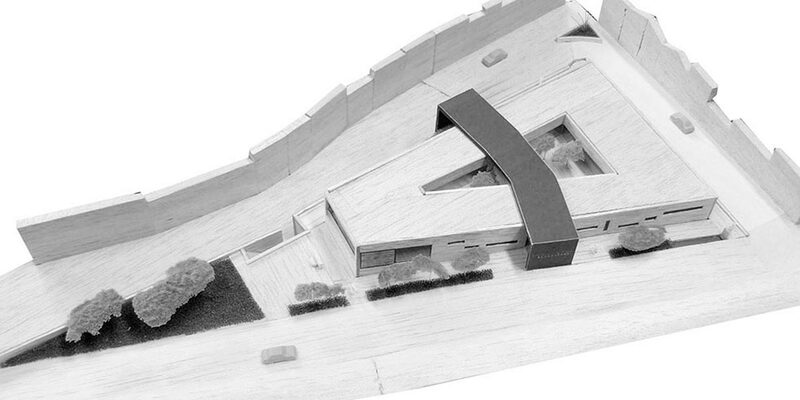 It is proposed to open the building to the three surrounding streets and public green area, turning the preexisting retaining wall into the base of the building and creating a core of common access and an internal courtyard for each of the two public facilities. 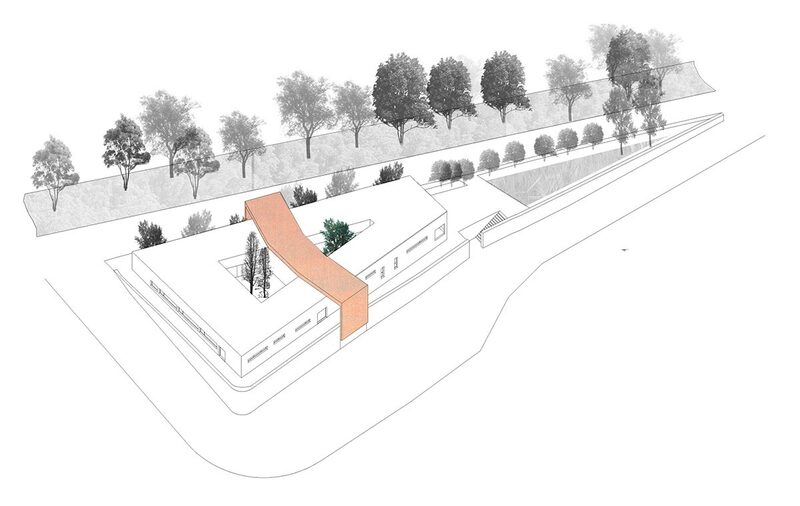 Level difference of the streets, meet and derived purpose sollution on that, by creating one street level entry of the complex, at the same time, other side you can directly enter from the street to courtyyard. 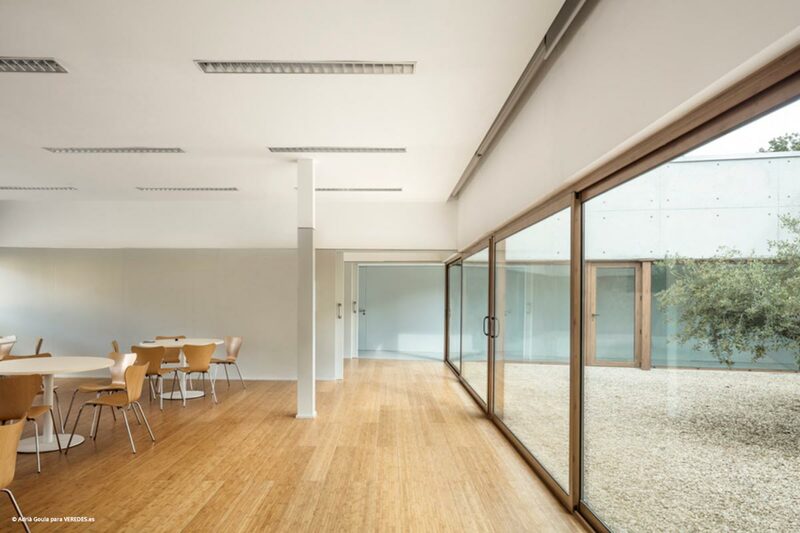 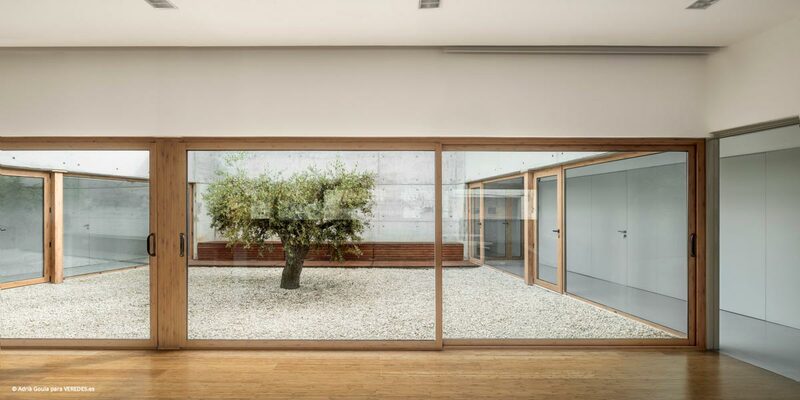 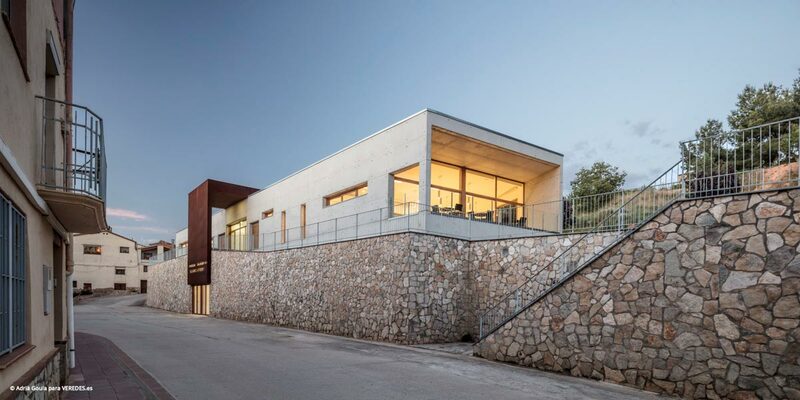 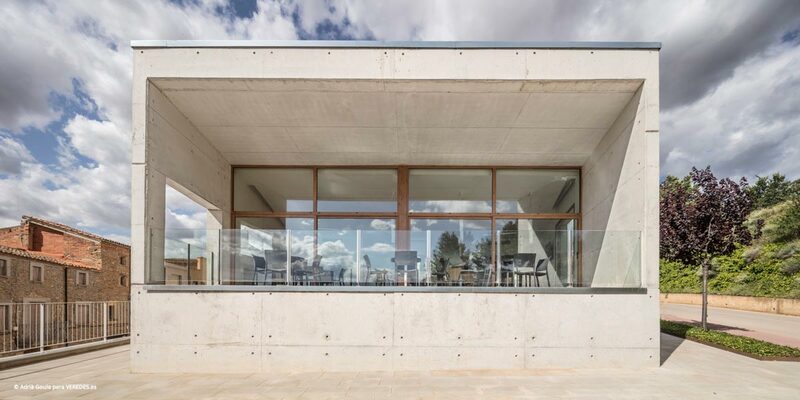 The Home for the elderly directs its main space to the surrounding landscape, while the Day care center directs its main space to a larger internal courtyard, designed for the gathering together and more leisurely activity of its users. 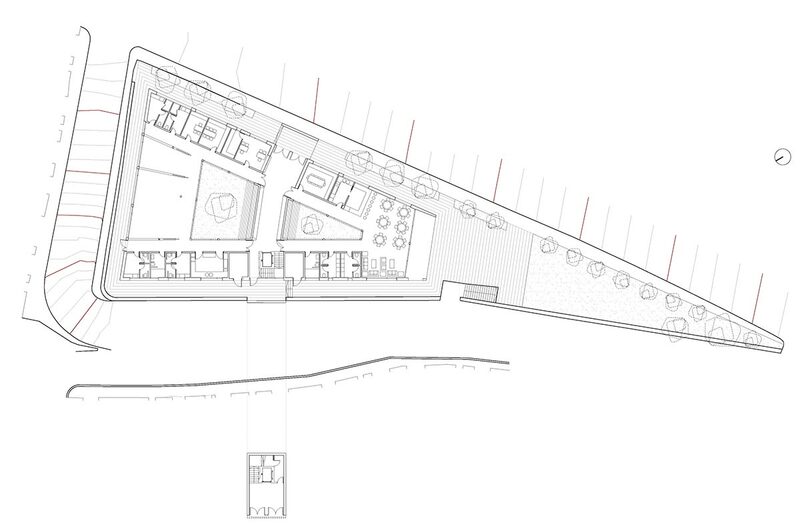 Creating V shape building foam, with a green courtyard between two wing of it, and covered space have both the side opden for deriving light and ventilation. 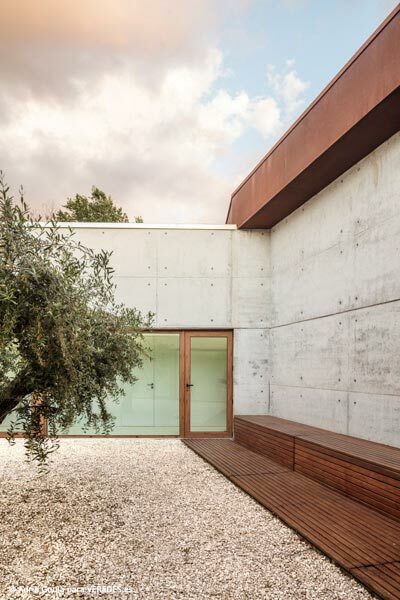 The external finishes respond to not require continuous maintenance. 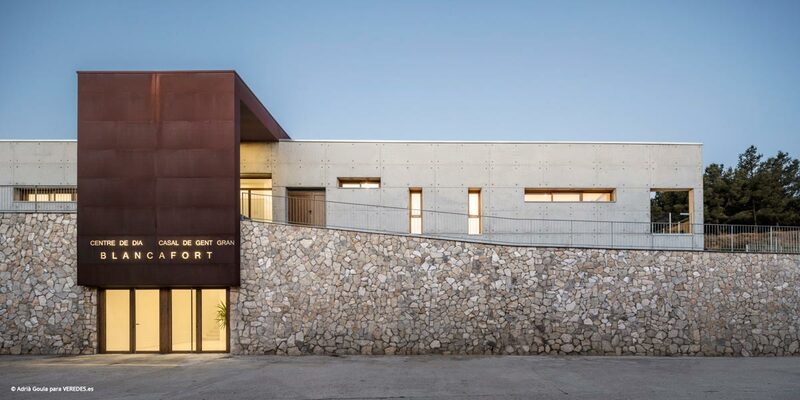 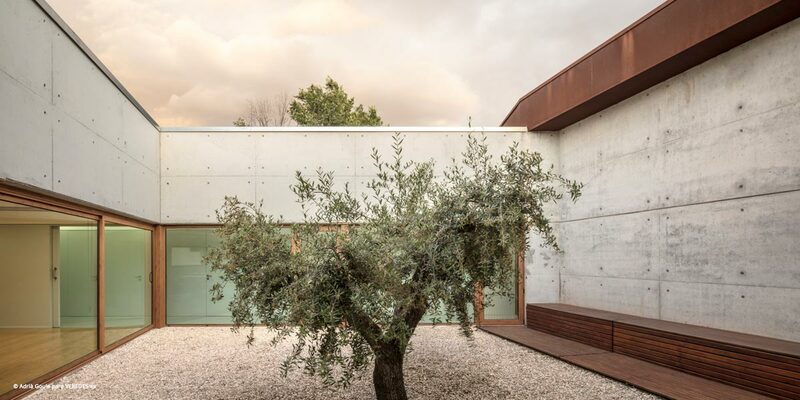 The possible perception of concrete as a cold material is balanced with warm wood finishes, weathering steel and stone that lines the wall socket (used in several places in the same village which is typical from the area) and projected vegetated areas. 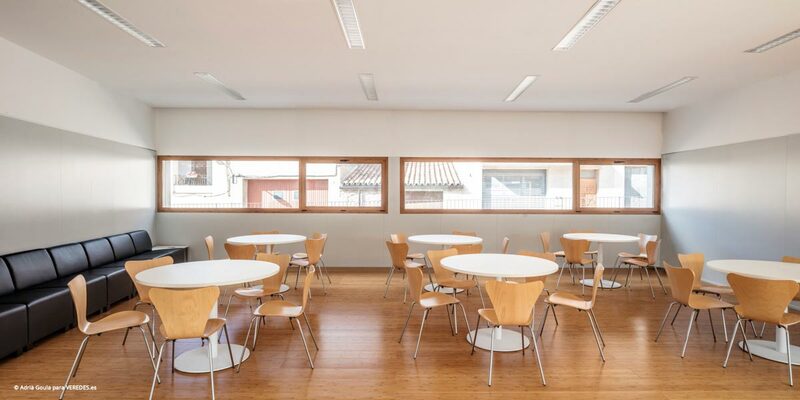 As for the interior finishes, these aim to provide users with the warmth necessary to enjoy a building designed to be comfortable during the last stage of their life. 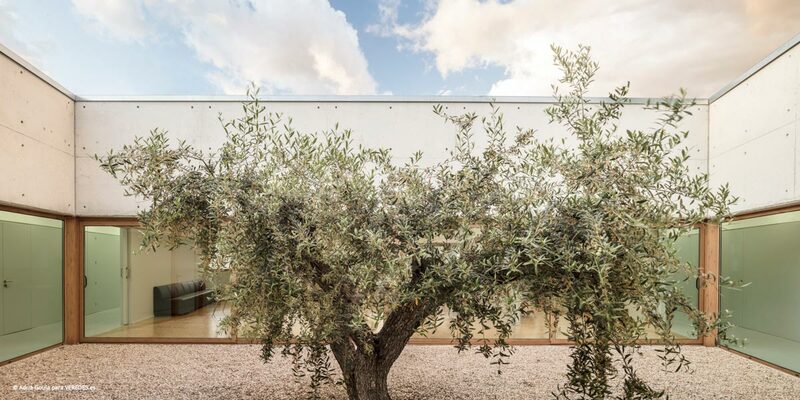 The building has been constructed according to the passive solar architecture criteria. 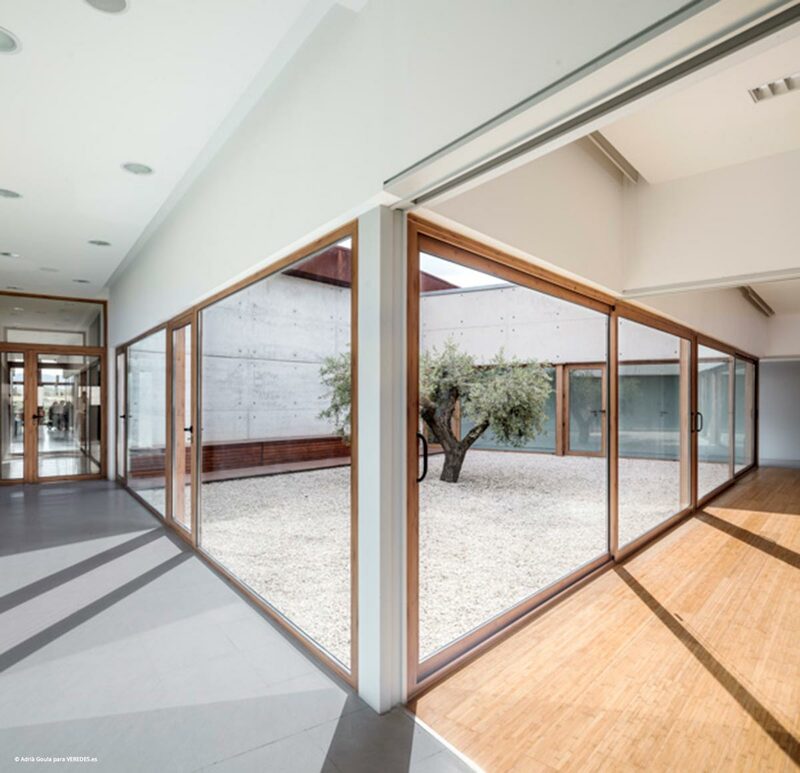 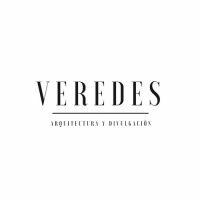 Each of the spaces of the building has the ability to cross-ventilate, since all areas are open both in the exterior façades and interior courtyards. 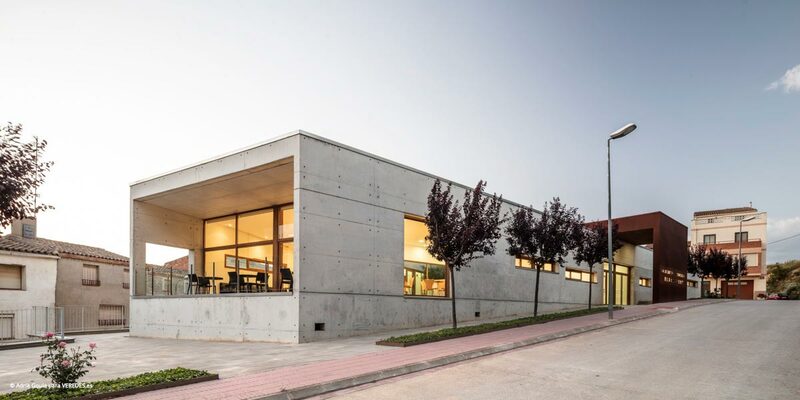 Regarding the minimization of energy demand, it has been treated at an early point of view by creating an envelope (skin of the building) with a thickness thermal comprising at least five layers and 40 -45 centimeters thick, establishing a concordance with thermal inertia in the climate where the building is located. 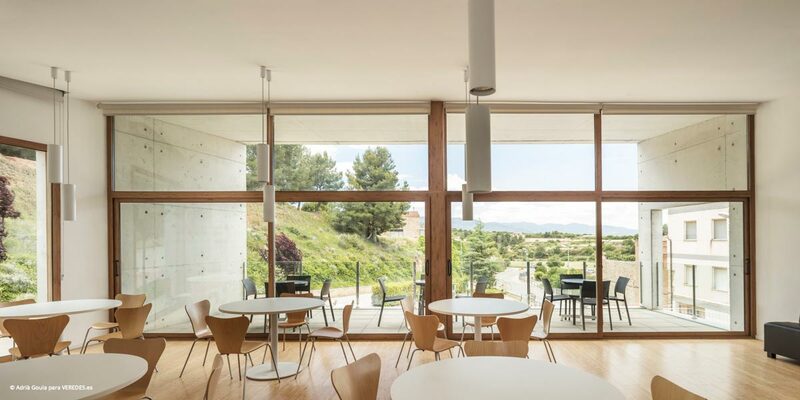 From a second perspective it is treated by an integrated global building air conditioning system that takes advantage of solar energy to reduce electricity consumption. 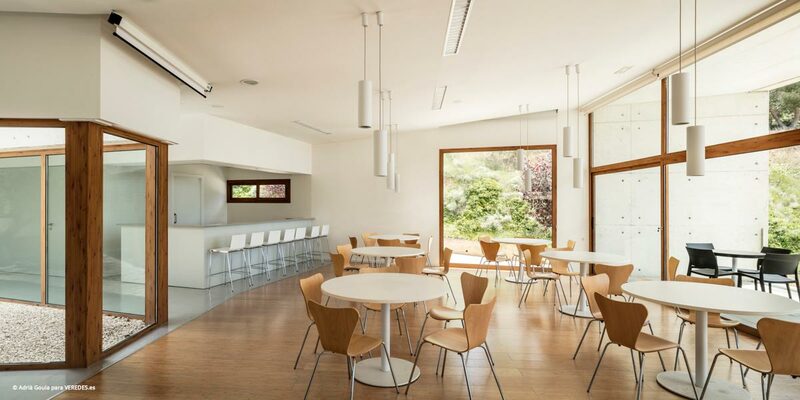 Moreover, the new air intake and extraction are carried out through a system of double flow that ensures the extraction of stale air from kitchens and toilets and simultaneously collects fresh air from the outside (controlling its humidity) and enters it inside in the multipurpose and administrative areas, being the air filtered. 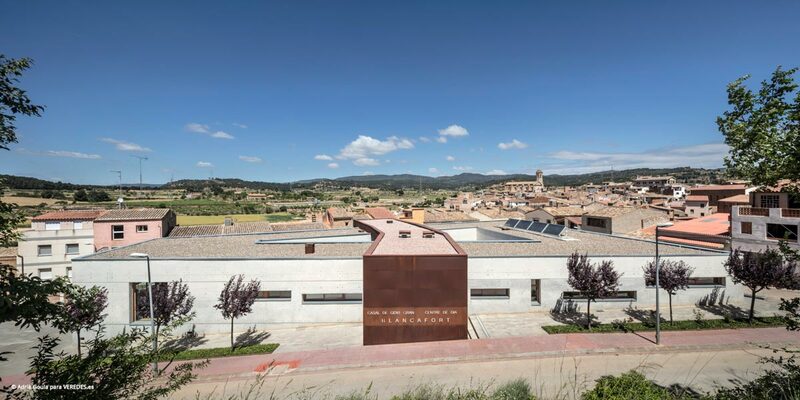 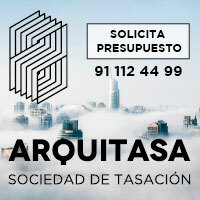 As for the materials used in the construction of this builduing were used simple materials of natural origin and proximity with the intention that the environmental impact of the building and landscape is as low as possible.